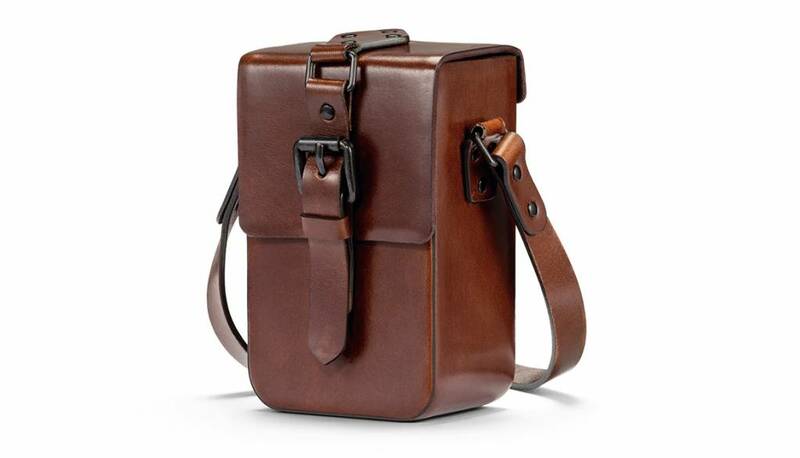 The Vintage Bag is made from undyed and untreated premium leather with a high-gloss polished finish. The intentional patina effect of the leather lends it a uniquely timeless simplicity and exquisite character. The concealed snap fastener enables fast access to the camera.